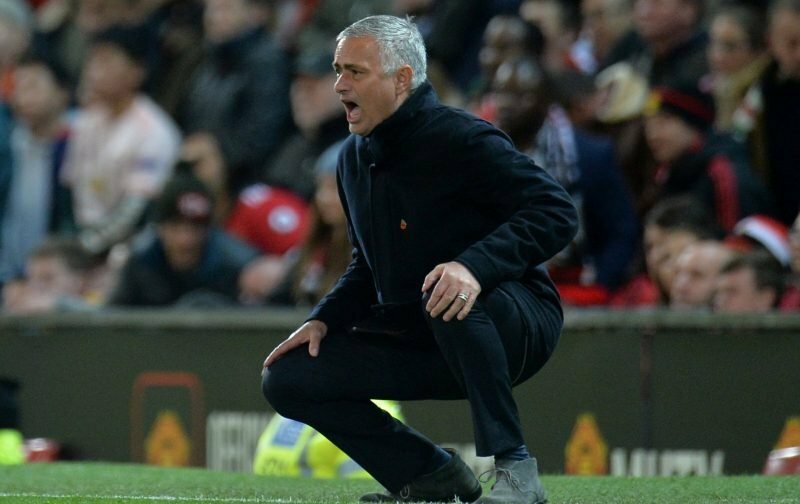 After being axed by Manchester United, in midweek, after orchestrating the worst start to a Premier League season in our history, it remains to be seen where Jose Mourinho surfaces yet. At 55-years-of-age, it is fair to say that Mourinho still has age on his side when it comes to a managerial appointment, although some would say that time has left him and his out-dated methods behind. But, when you have a reputation, in the game, for winning silverware, you find that there are always clubs willing to take a gamble and appoint somebody who, in recent months, may have seen his self-proclaimed’ Special One’ tag slip. Initial indications, courtesy of a piece of speculation appearing in the Spanish news source, Marca, are that Mourinho won’t be heading back to a club he has managed previously, Real Madrid. The Spanish giants have stated that they have no intentions of bringing back Mourinho on a short or long-term basis. Obviously, those behind the scenes at the Bernabeu learnt their lesson after his departure from the first time around. So where could Mourinho turn up next? Our thoughts are that Mourinho could, very well, venture into French football, for the first time, if the opportunity arises. Here at Vital Manchester United, we’ll endeavour to keep an eye on the situation and report back as deemed necessary.